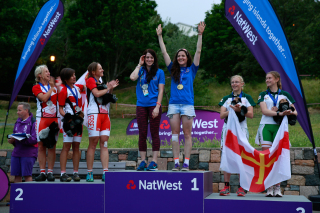 Exactly five years after being named host island, Jersey officially welcomed more than 4,000 competitors, officials and supporters to the NatWest Island Games XVI. By the time that the confetti fell on them at the climax of the Opening Ceremony, a fever-pitch of excitement and anticipation had been reached. What followed was a week of vibrancy, colour, sporting excellence and celebration which, by general consensus, left all those involved elated and exhausted. Here's our round-up of the week. 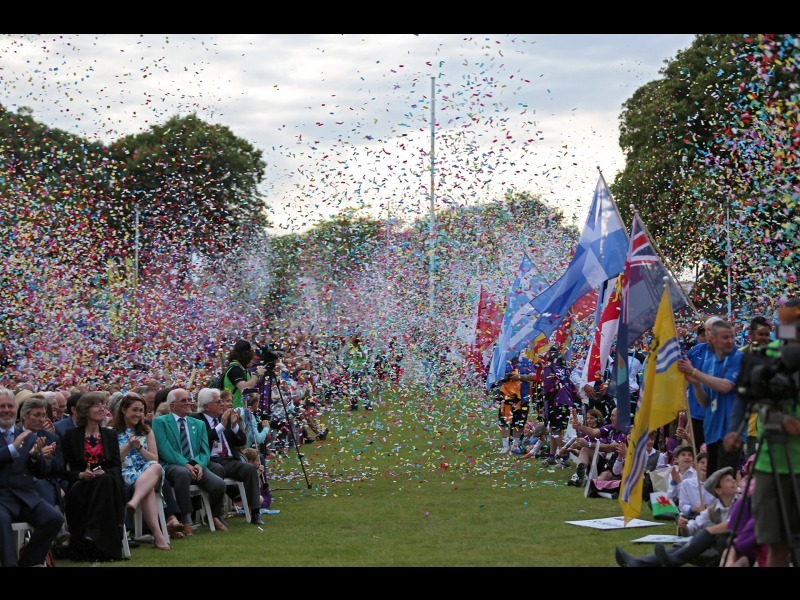 Saturday 27 June 2015: The Opening Ceremony - let the Games begin! Amid beaming smiles and a riot of colour, the sixteenth NatWest Island Games was officially opened at Howard Davis Park, a large walled public area in St Helier that would be the Games Village for the week. 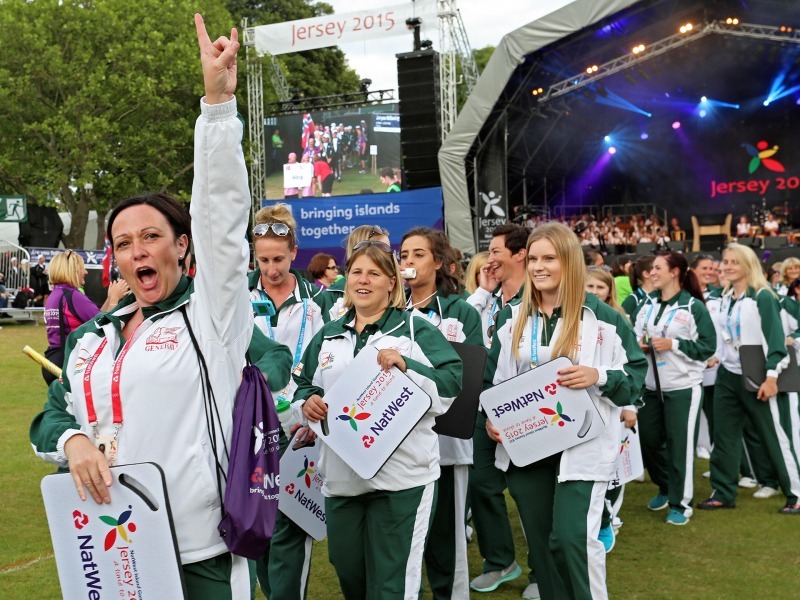 With 38 venues across the island, the Games Village would be the heart of Jersey 2015, and the focus for the official events and informal evening celebrations. 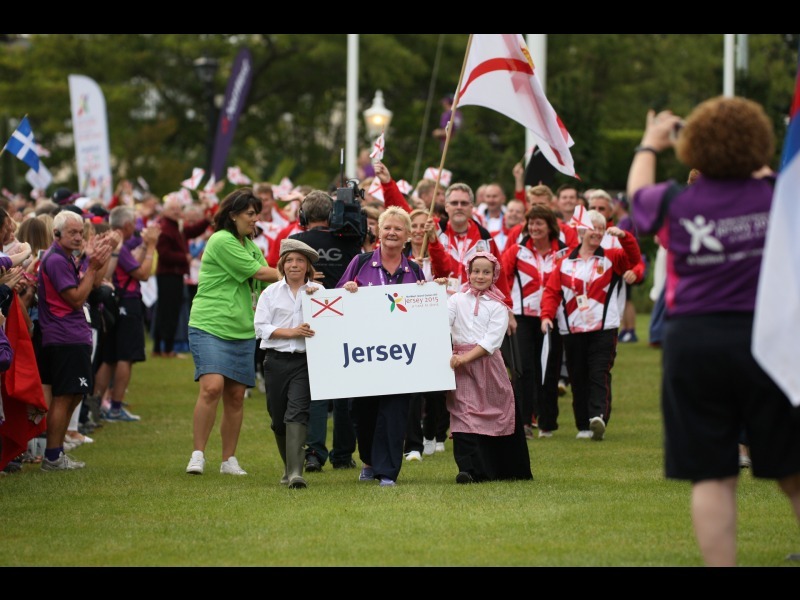 On the afternoon of the Opening Ceremony, visitors from 23 islands marched in to cheers and applause which grew to a crescendo as the Jersey squad entered at the end of the procession. Jorgen Pettersson, chairman of the International Island Games Association (IIGA), welcomed officials, competitors, volunteers and supporters and spoke of the growth of the Games over its 30-year history. "Seven hundred competitors from 15 islands came together in the Isle of Man and developed a close affinity and better understanding of each other before departing as friends," he said. "Now we are 24 islands, and close to 3,000 competitors, but the vision is the same, and the friendship is growing." The event included the traditional water ceremony and a feast of musical entertainment. Jersey's civic head, the Bailiff, Sir William Bailhache, hailed the commitment of everyone involved in getting to the starting line for the 2015 Games, which he said was the largest sporting gathering in the world this year, before declaring Jersey 2015 open. It was official - the party had started! The Games Village was completely full for the Opening Ceremony, and large crowds gathered in the two squares in Jersey where giant screens had been erected. They broadcast the Opening Ceremony, and continued to attract crowds during the week as daily round-ups of all the sports results, and other information, were broadcast. At 8.30am on Sunday, the starting pistol of the women's half marathon signalled the first competitive action of Jersey 2015. The pace picked up rapidly, with action in 11 of the 14 sports on Day 1, and medals decided in many events, while those looking for a slice of culture were able to enjoy an operatic screening in the Games Village. Throughout the week there were cultural events in the Games Village, and every evening the crowds there enjoyed live local acts on the stage, and watched round-ups of the day’s sporting activity on giant screens. Many bands and school groups had practiced for months in preparation for their turn to entertain the thousands of visitors who came to the Games Village every night. 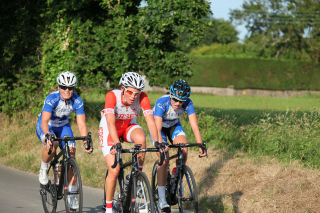 All 14 of the sports, except for golf, were underway by Day 2, and highlights included mountain biking at Jubilee Hill, athletics at FB Fields and the first of four noisy nights of swimming at Les Quennevais. The action continued all day: it was around 11.30pm when a dramatic team badminton event concluded at the New Gilson Hall, Jersey taking the gold after a ding-dong encounter against the Faroe Islands. The mercury touched 33c in Jersey - the host island's highest temperature for 12 years and the hottest June figure on record. Happily competitors, officials, volunteers and spectators heeded the advice to stay hydrated and take precautions to protect against the effects of the hot sun. The heat of competition was high as well, whether indoors at the Geoff Reed Table Tennis Centre, where team medals were decided, on the roads of Jersey's eastern parishes, which hosted cycling's road race events, or on the water in St Aubin's Bay where the sailing and windsurfing rankings started to take shape. Even though there were still a mass of medals to be awarded across virtually all sports, the Games' logistics team were already making plans to 'process' thousands of visitors scheduled to leave Jersey once Games week was over. The logistics team worked with team managers to make sure equipment was collected from venues as soon as it was finished and despatched to the airport or ferry terminal. Meanwhile many of the team sports, notably basketball, volleyball and football, moved towards the knock-out matches which would decide who won the all-important medals. The only significant rain of Jersey 2015 fell on Thursday morning, signalling the end of two days of temperatures above 30c and sending everyone scurrying for their umbrellas and waterproofs. But the damp conditions failed to wipe the smiles off the faces of everyone involved in the NatWest Island Games, notably the Waitrose Games Makers. Described at the opening ceremony as "the glue that would bind Jersey 2015 together", the WGMs stuck to their many tasks until the very end of the week. 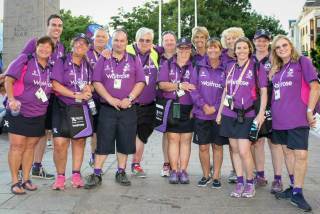 The army of more than 400 purple-clad volunteers were the welcoming and helpful faces of the Games, looking after competitors and spectators and making sure everything ran smoothly - whether it involved transport, stewarding at events, medal ceremonies, sports liaison, acting as attachés to the 24 competing islands, or numerous other key roles. "If I could bottle what it meant to be a Waitrose Games Maker, I'd be selling it by the thousand in all our shops," said Waitrose Director Duncan Langston. "The Games Makers really did make Jersey shine - each and every one of them was a credit to the host island and the Games. They should be extremely proud of the parts they played - I've heard so many stories of WGMs going above and beyond the call of duty and I've seen happy smiling faces everywhere." Happily the rain had cleared by early afternoon, allowing competition to continue. The final action in beach volleyball, sailing and swimming took place, but many sports were still waiting for the sixth and final day. 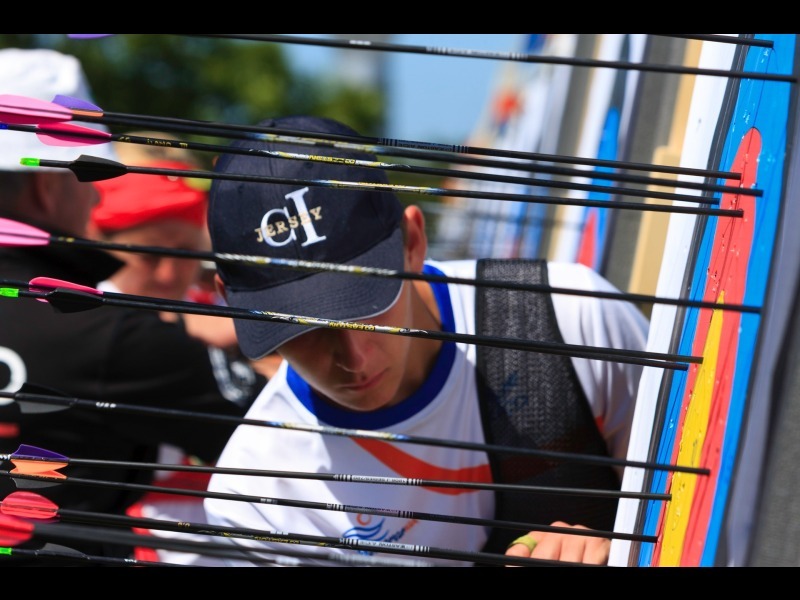 The sporting action continued well into the afternoon of the final day, until just a few hours before the closing ceremony. In the end it was a photo-finish as to where the last of the 218 sets of medals were decided: either in the basketball at Fort Regent, the table tennis at the Geoff Reed or the last of the 62 medal events in shooting that took place at four venues in the north of Jersey. 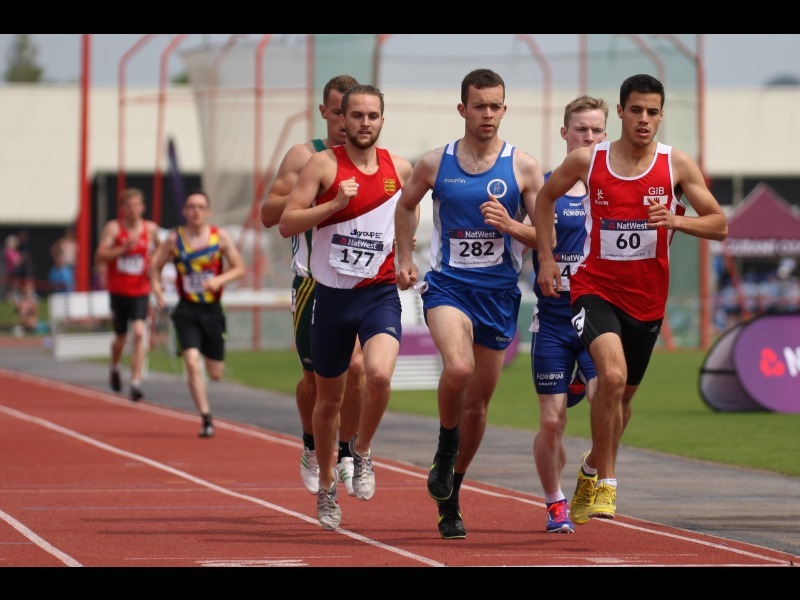 Hosts Jersey ended the week with 50 gold medals among a total haul of 133, while Isle of Man had 34 golds and Guernsey 28. A colourful and emotional party brought the NatWest Island Games to a close at Howard Davis Park. 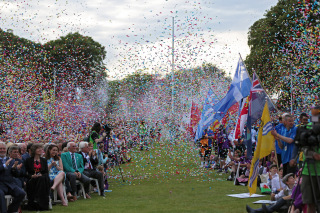 The closing ceremony for Jersey 2015 saw 2,700 competitors file into the Games Village sport by sport, rather than as the individual islands who had arrived for the opening ceremony. 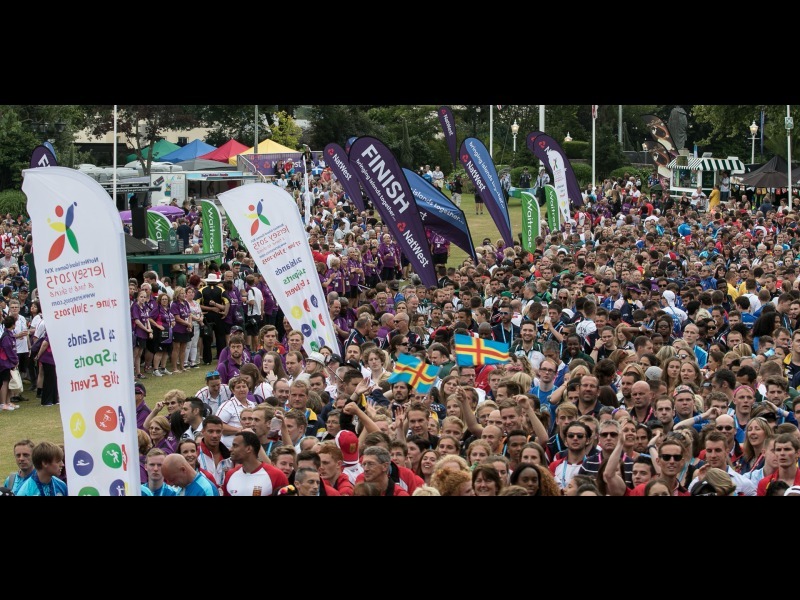 The athletes were joined in the by officials, Waitrose Games Makers and other volunteers and Games Family members. The Island Games flag was returned by Jersey to International Island Games Association Chairman Jorgen Pettersson, who then passed it to 2017 hosts Gotland. Lars Samuelsson, Chairman of Gotland 2017, thanked Jersey for a fantastic week and paid tribute to the hospitality of the host island and the volunteers who had looked after Games visitors. "We are very proud to be the next host and will make every effort to make our Games as good as this week in Jersey," he said. Clutching one of the Indigo mascots that have been one of the symbols of Jersey 2015, Jorgen Pettersson paid tribute to Jersey 2015. "Thanks for letting us all shine," he said. The formalities gave way to an energetic night of partying in the Games Village with live music and a fireworks display before the final curtain came down. 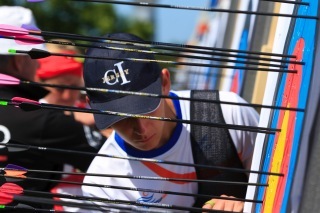 In total, across the four days of Archery competition, 36 medals were awarded to 11 different islands in 12 events. 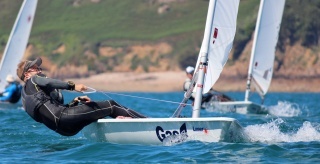 The Isle of Wight and the Faroes claimed three golds apiece, while the Channel Islands of Jersey and Guernsey had two each. The final day's racing - and jumping - at FB Fields saw a lively atmosphere for the relay events that crowned a fabulous week of track-and-field. The last crop of medals left the top of the table tightly-bunched, with six golds each for Jersey, Isle of Man and Cayman Islands. The week of the NatWest Island Games was a rollercoaster of emotions for the players, the supporters and the officials involved in the badminton events. It was a week full of excitement both on and off the court. 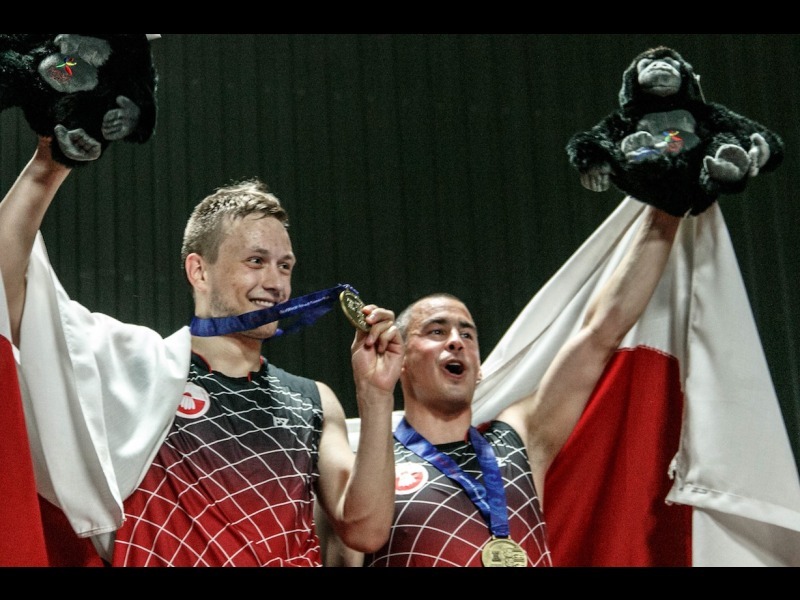 The two unbeaten teams in the group stage of the men's basketball events, Saaremaa and Bermuda, contested the gold medal match, and it was the team from northern Europe who triumphed: Saaremaa won 80-69 to claim gold while the Bermuda team took silver. 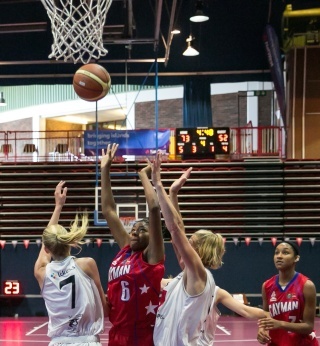 The bronze medal was won by Gibraltar, 66-57 over Guernsey. 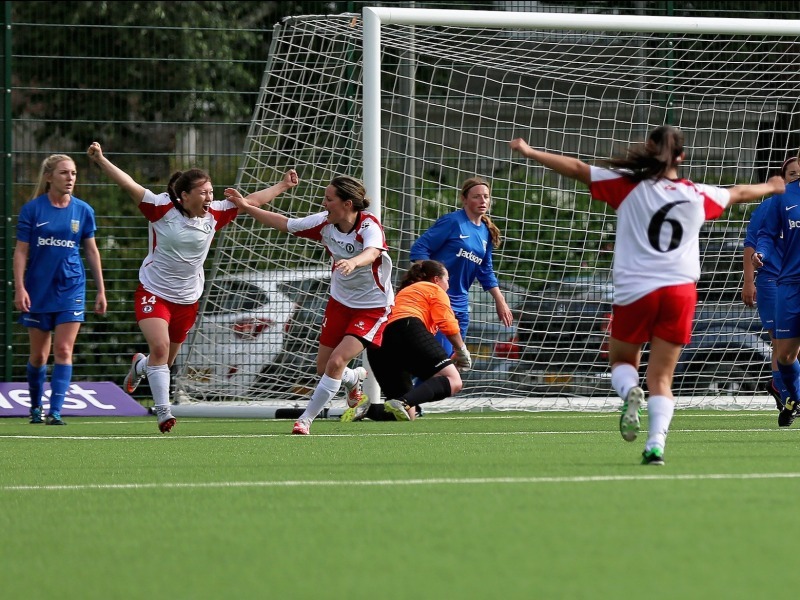 Gotland and Menorca were both drawn in group A of the women's event. 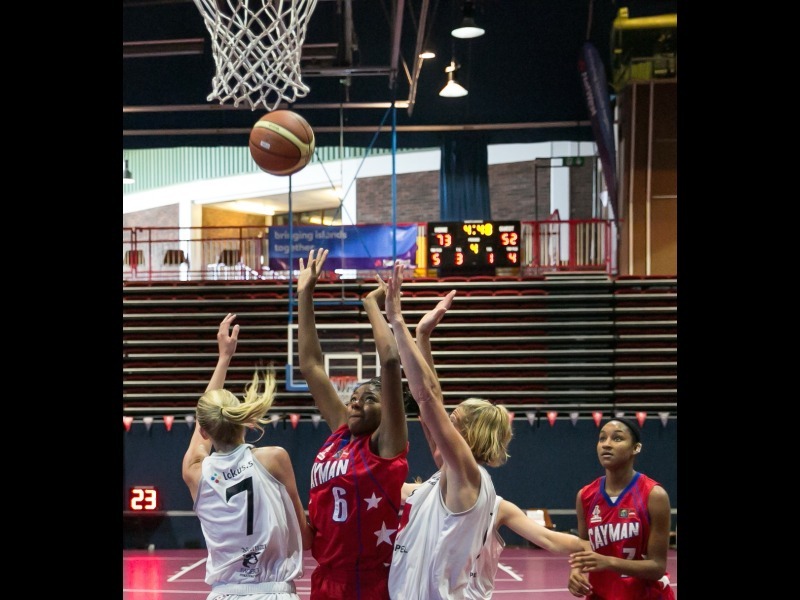 Gotland won the game between them, and five days later they met again in the final, with another victory for Gotland (69-60) earning them the gold medal, while the Menorcans took the silver medal. As in the men's event, Gibraltar claimed bronze ahead of Guernsey, beating the Channel Islanders 82-48. 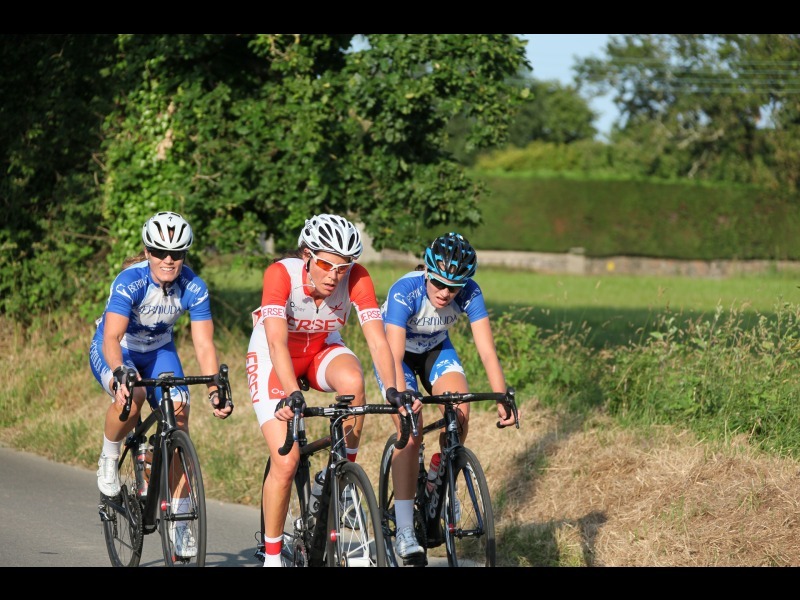 There were certainly some memorable moments from cycling at the NatWest Island Games XVI. The Isle of Man Team displaying why they are first class in the cycling world, topping the cycling medal table at the end of the week, and Jersey's Kim Ashton being the local golden girl with a clean sweep of 6 gold medals, not forgetting too the Macphee sisters from the Western Isles, Kerry and Kirsty. The siblings both raced with fearlessness and determination around the mountain bike courses and shared the podium at both the MTB XC and MTB Criterium events. 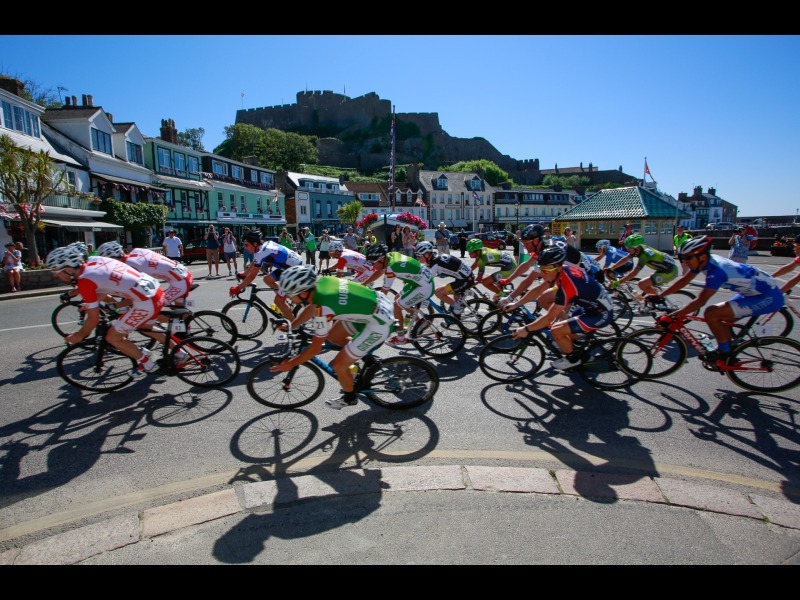 The venues too provided the perfect backdrop; from the winding green lanes in the east of the island to the long stretches of coastline along Jersey's west coast, the road courses tested the strength, endurance and tactical nous of the riders. Along with some of the hottest temperatures recorded in the host island in recent years, all riders were pushed to their limits. 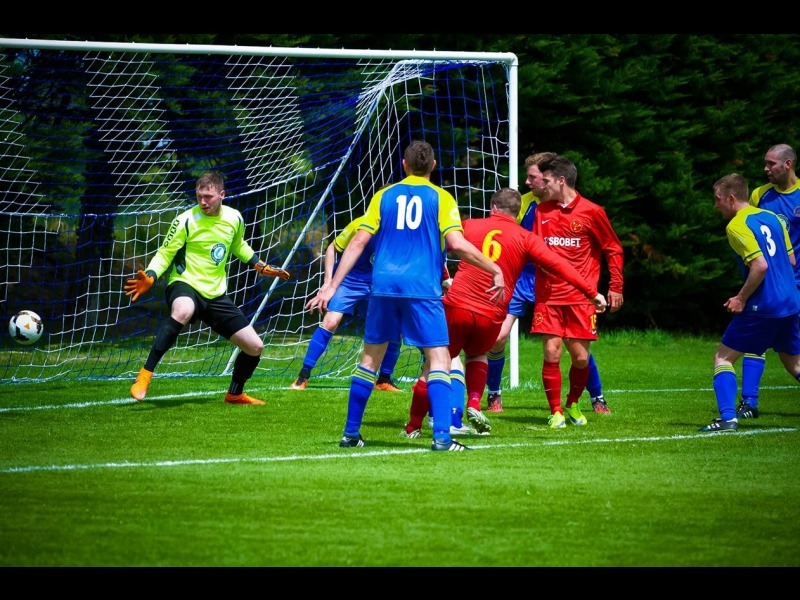 The Channel Islands claimed both gold medals after an absorbing week of football competition, with Jersey's women and Guernsey's men triumphing in the gold medal matches on the final day of competition. 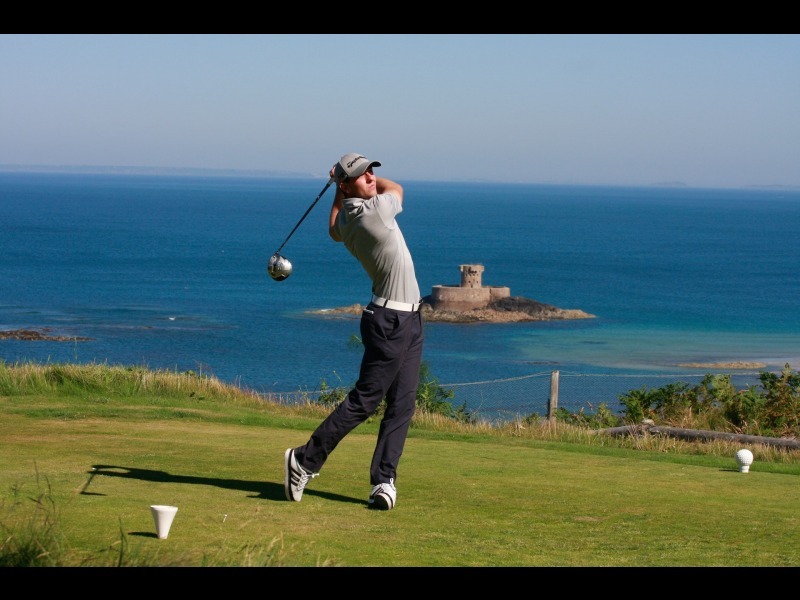 The final rounds of the men's and ladies' golf events took place on opposite sides of Jersey and with contrasting margins of victory for the individual gold medallists. 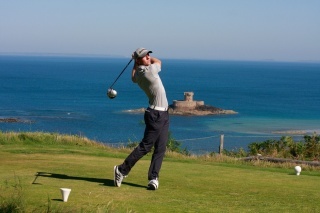 Aimee Ponte of Guernsey eventually took the women's gold by nine shots, while in the men's event the Isle of Man's Tom Harris produced the lowest round of the week just when it mattered most, carding a final round of 66 for a four-round total of 280 which put him two clear of Jersey's Gavin O'Neill, gold medallist from Bermuda but now forced to settle for silver. 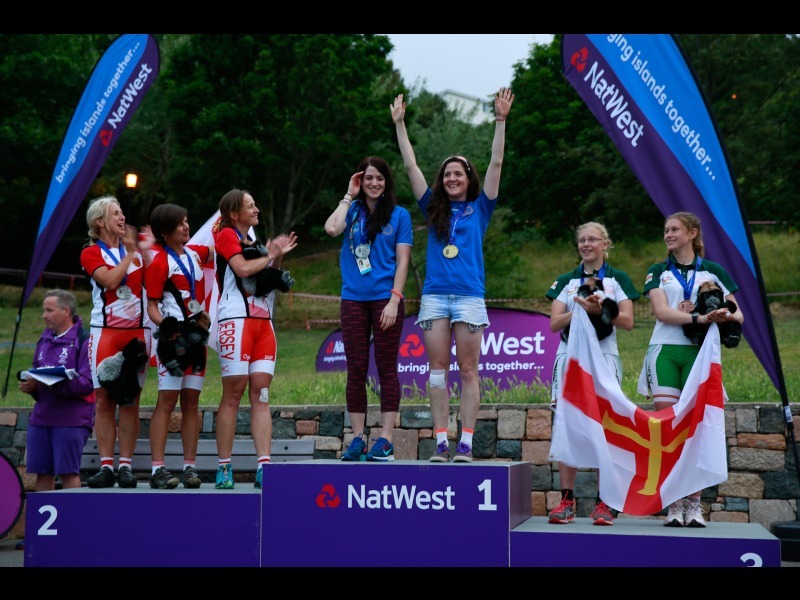 The team golds were won by Jersey's ladies and the Manx men. 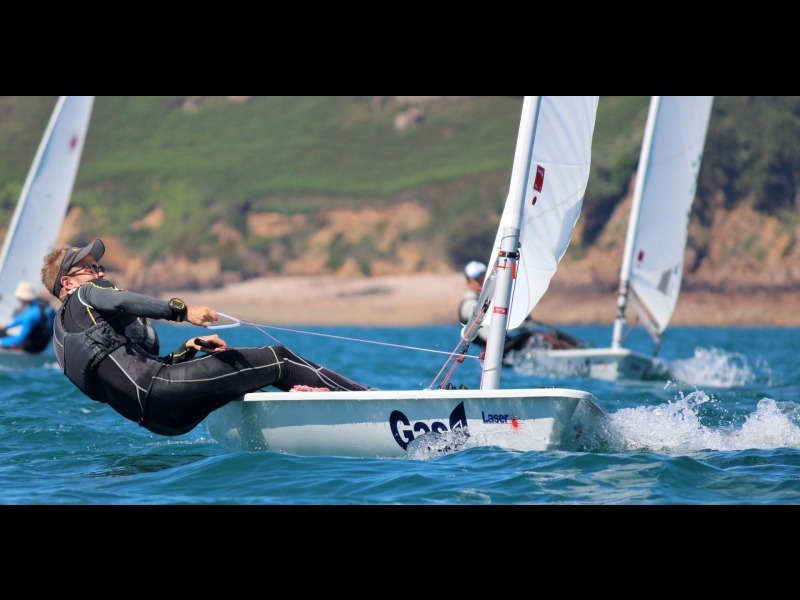 The conditions for the sailing events were testing, with some disruption to the schedule caused by a lack of winds on some days, as well as some fog earlier in the week. But nevertheless there was ample scope for the cream of the Games' sailing talent to rise to the top. 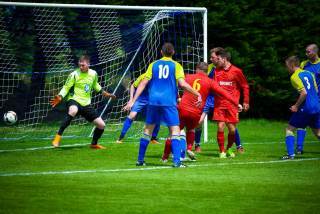 Ynys Mon claimed all three golds to top the medal table. 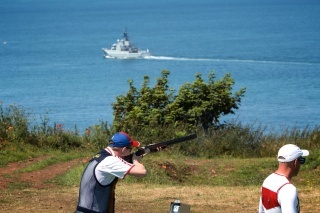 Shooting had the most medal events of all the sports at Jersey 2015, and in the final tally it was the host island who topped the medal table: Jersey took 20 golds to finish well clear of Gotland (11) and the Isle of Man (7). 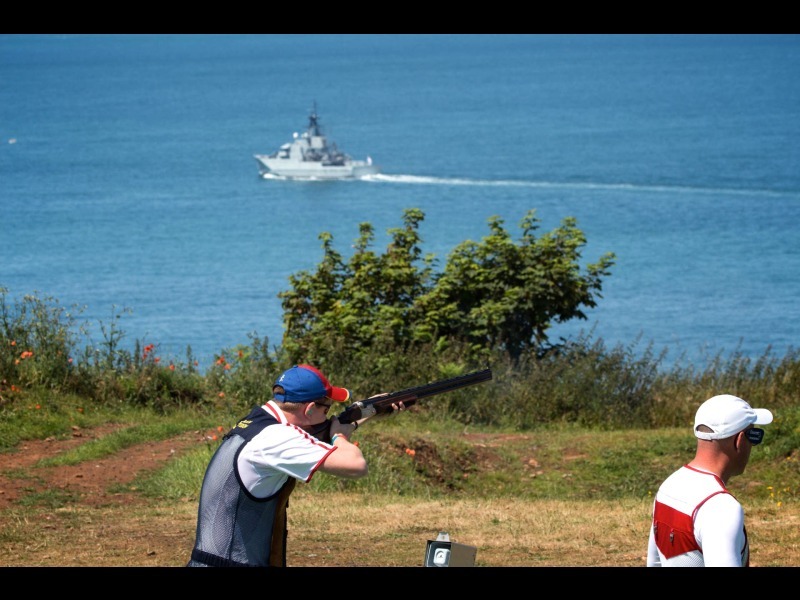 Shooting saw some of the smaller islands have their chance to shine: Sark claimed four medals including one gold, and St Helena, who had a six-day overland journey to get to Jersey, won a bronze. 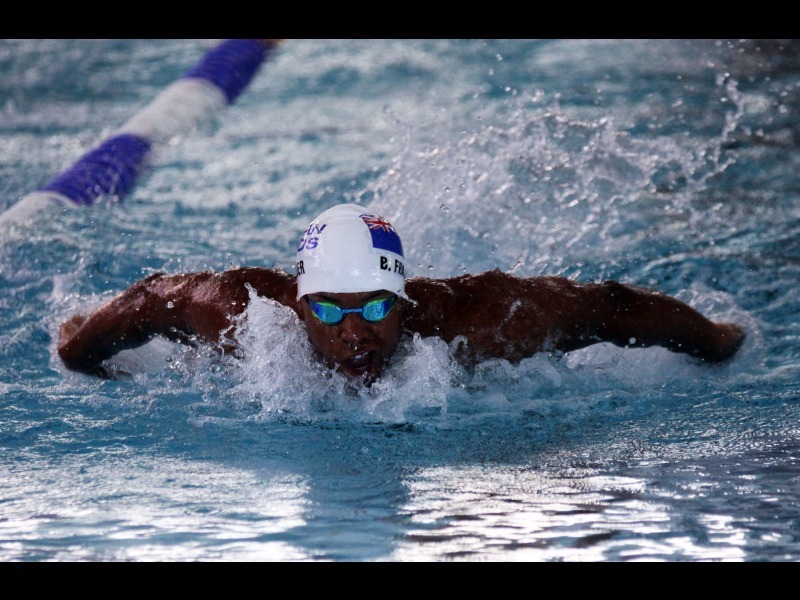 Four of the noisiest events of the NatWest Island Games XVI came at the swimming finals at Les Quennevais, with packed houses watching some high-class races. 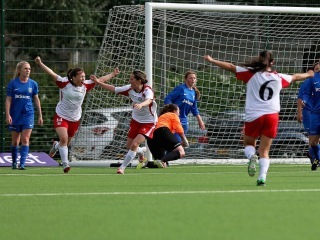 The Faroe Islands topped the medal table, taking 10 golds, ahead of the Isle of Man (8), Guernsey (7) and Jersey (6). Making it back on to the list of sports, table tennis saw 125 competitors from 11 islands play a total of 381 matches when battling to take home one of the 18 medals available. Five of the 11 islands took home medals: Guernsey won three golds and one silver, Gotland two golds, one silver and four bronze, Åland one medal of each colour, Jersey two silver and one bronze and the Faroe Islands one silver. The singles' gold medals were won by Ella Taylor of Guernsey and Billy Harris of the Isle of Man. 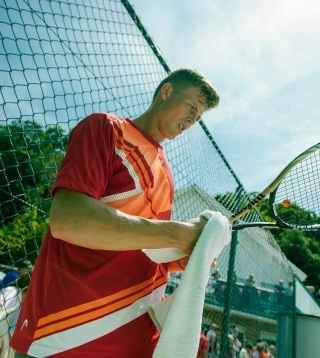 There were also three doubles events and a team event. Three of the seven golds were won by Guernsey, with Jersey and the Isle of Man claiming two each. 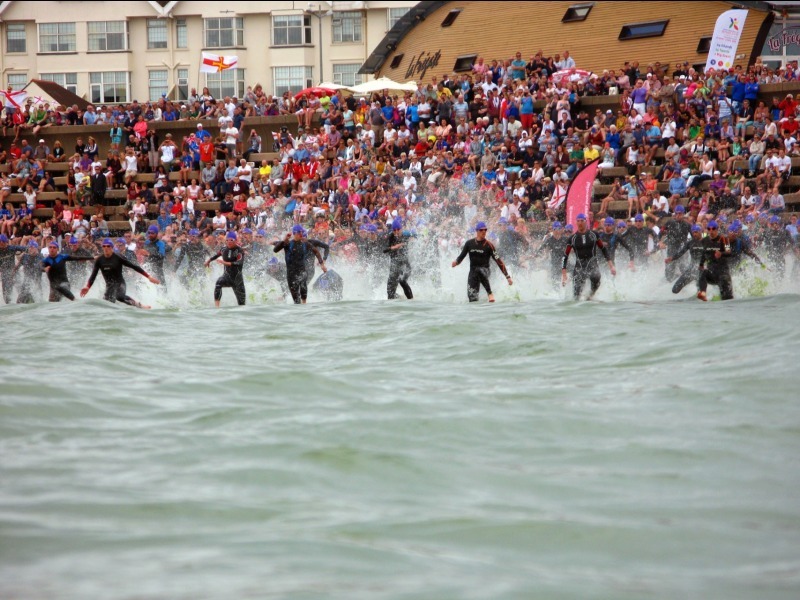 Some of the biggest crowds of Day 1 lined the St Helier waterfront to witness the crucial stages of the men's and women's triathlons. 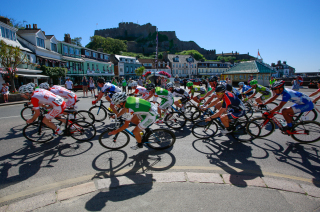 Thousands saw Jersey's Dan Halksworth and the Faroe Islands’ Kariana Ottoson emerge from the sea in front of Elizabeth Castle with big leads in their respective events, and the front-runners maintained their advantage through the cycling and running legs to take gold. 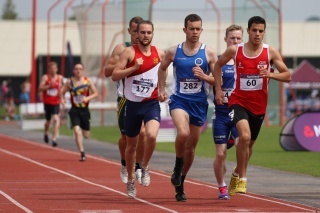 Jersey took both team golds, the women ahead of Isle of Man and Shetland Islands, and the men joined on the podium by Guernsey and Gibraltar. It was an eventful week in both codes of volleyball. Indoors at Fort Regent, the overall winners were Saaremaa, who took the ladies’ and men’s gold medals, with silver in each event going to the Faroe Islands. Among the liveliest events of a busy week at the NatWest Island Games was the beach volleyball at the Weighbridge in St Helier. 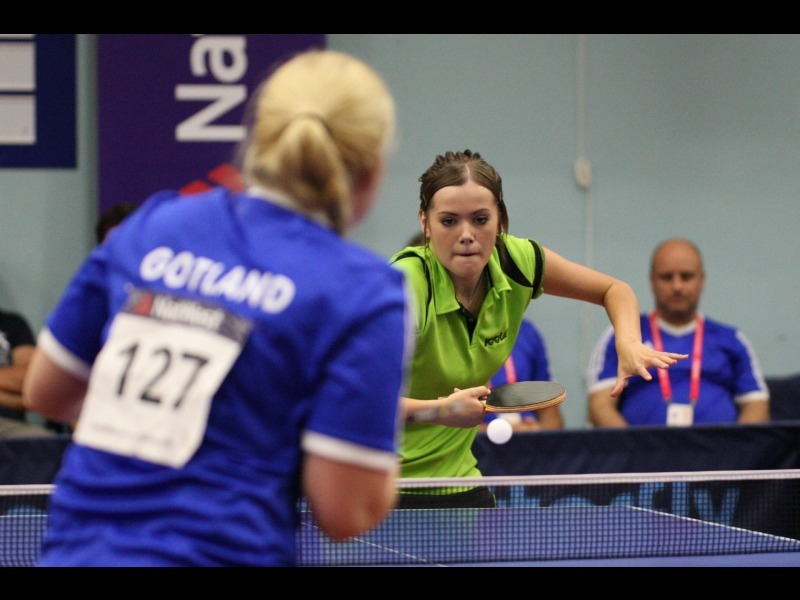 The climax of the competition saw Gotland's men take gold by defeating Saaremaa (silver) 2-0, while Cayman Islands were women's gold medallists, also defeating Saaremaa 2-0. While Jersey 2015 was fundamentally a sporting event, there were many cultural activities during the week. Every night the stage in the Games Village was the focal point for local music acts which provided a lively atmosphere for visitors and locals to socialise and unwind. The success of Jersey 2015 was the result of the work and support of hundreds of people, but it began in 2009 with Phil Austin being invited to put together a small group to prepare Jersey’s bid. It included volunteers with expertise in finance, marketing, logistics and other areas. A year later, Jersey won the right to host the NatWest Island Games XVI by one vote, and work really began. Most of the bid committee joined the organising committee, which was chaired by Phil Austin and enhanced to 16 people with the addition of experts in several areas, including communications, IT, hospitality and medicine. 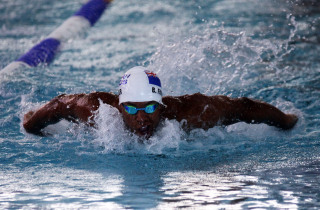 The 14 sports associations tasked with organising the event also began to quietly prepare for the Games. 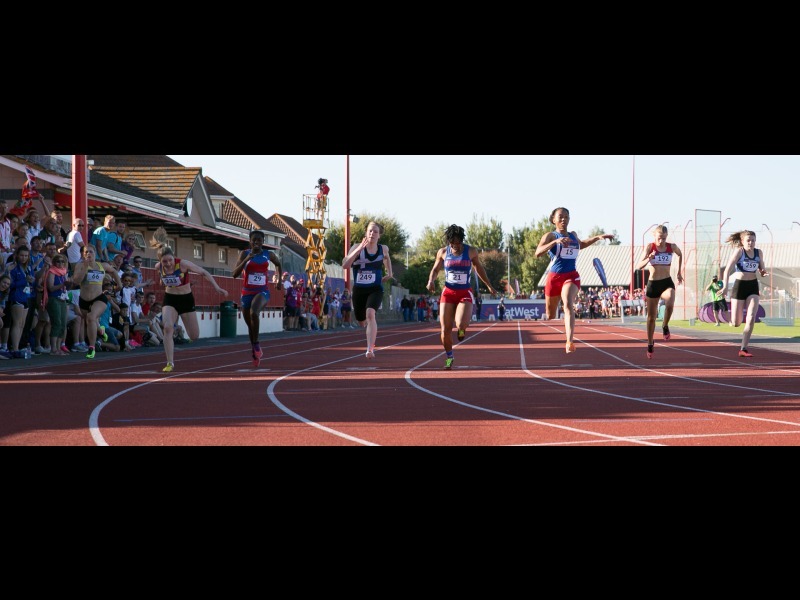 The knowledge that each association had about their own sport was vital, and the volunteers and organisers within each of the 14 sports were at the heart of the world-class event, and the associations invited regular competitors and supporters to get involved in the organisation. They determined the venues, and the investment required to bring them up to standard. 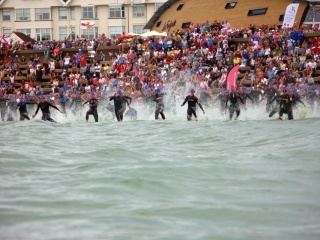 However, it was exactly 500 days before the start of Jersey 2015 when the true army of volunteers began to be recruited. Hundreds of people registered to become Waitrose Games Makers. While most were Jersey residents, volunteers came from the UK and other Channel Islands. Some of the WGM roles lasted for the week of the Games and no more, but some administration and other roles began a year or more before. As the Games got closer, the number of volunteers and amount of work being done steadily increased. 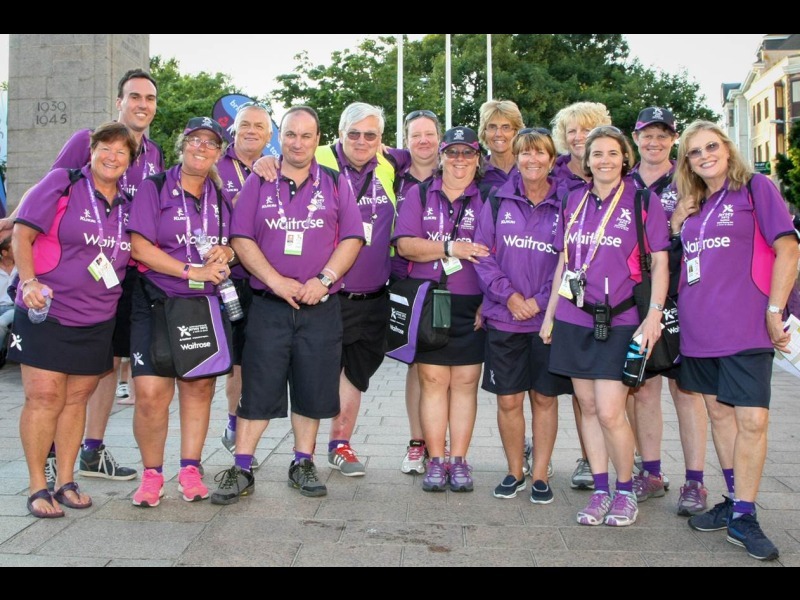 In the last few weeks in the lead up to the Games, volunteers and the few paid staff were working seven days a week, often very long hours. Similarly, within each of the sports associations’ preparations came to a head. During Games Week volunteer medics, drivers, helpers, translators, photographers, reporters, linesmen, scorers, technicians, movers, and an assortment of other supporters gave their time to the event. 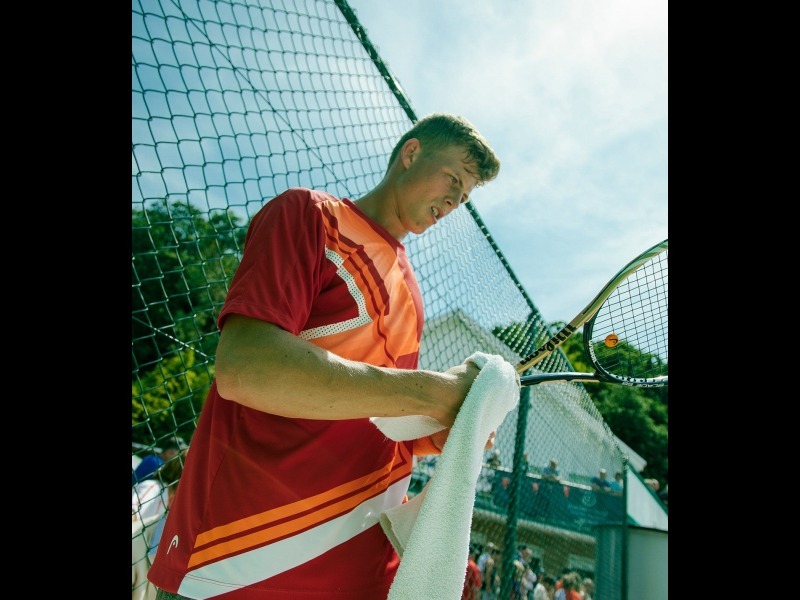 After the Games, it took two months to conclude the work, from closing the office and organising the sale, return and distribution of all the items used during the Games, to amending the Jersey 2015 website to become a site of record. The organising committee was formally disbanded at the end of a final meeting in August, and a few days later the offices were vacated. It was an enormous logistical exercise, with the individual requirements of each sport accommodated and supported within an overall plan which will – hopefully – be remembered as a successful and enjoyable week for everyone involved. Below is a list of sports held at these games. Once results are available they will be linked below. For a profile about a member simply click their name below.